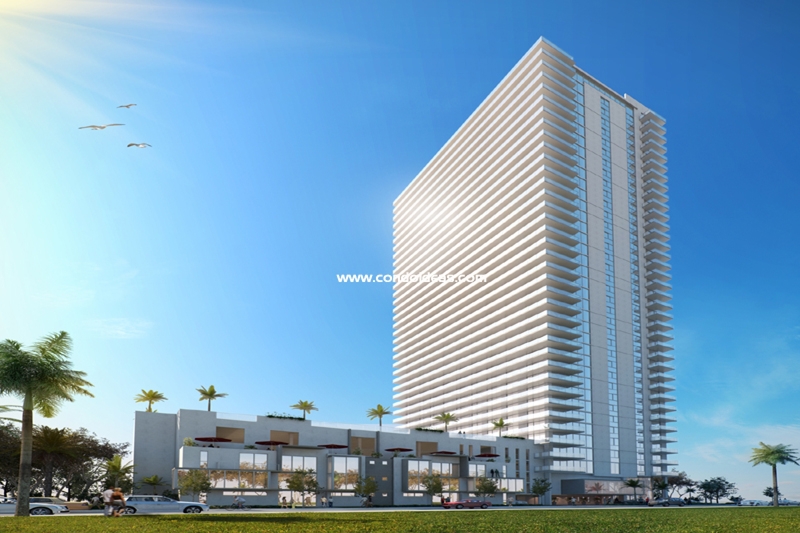 Bay House residential tower, being developed by the MELO Group, is bringing to the Edgewater East neighborhood of Greater Downtown Miami a high-concept plan that gives the option to purchase the highest standards in fine condominium living. 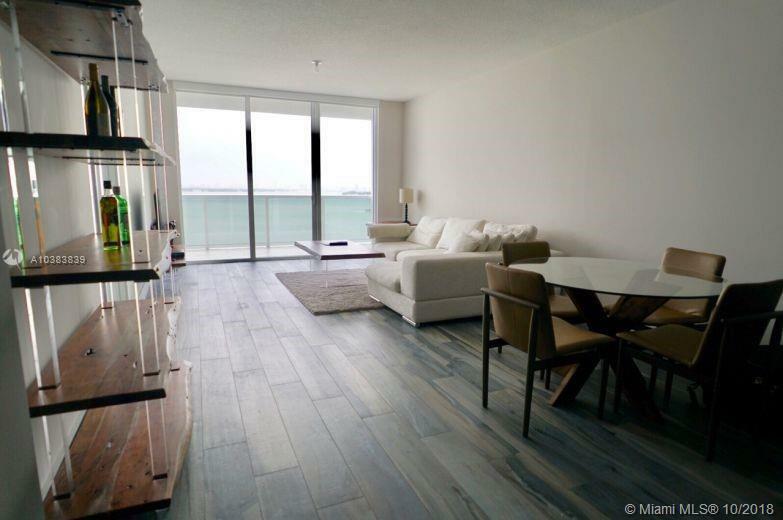 With a graceful understated façade sparked by facets of glass, Bay House condo is the vision of architect Carlos Melo. 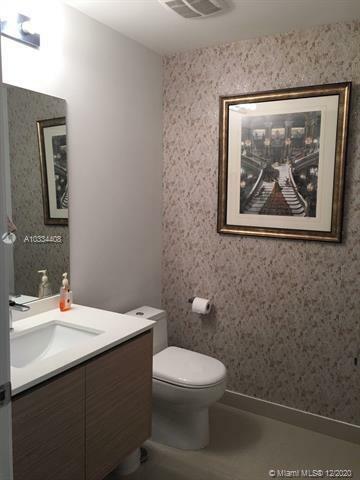 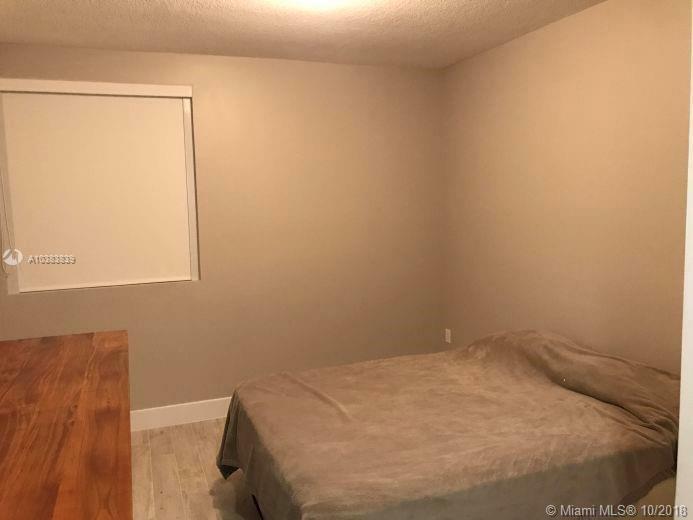 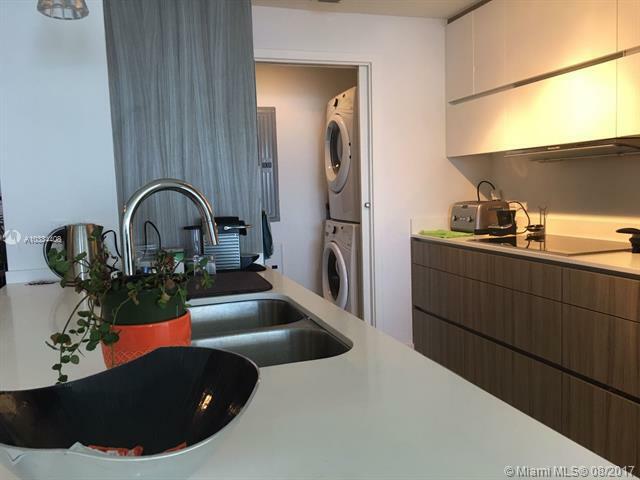 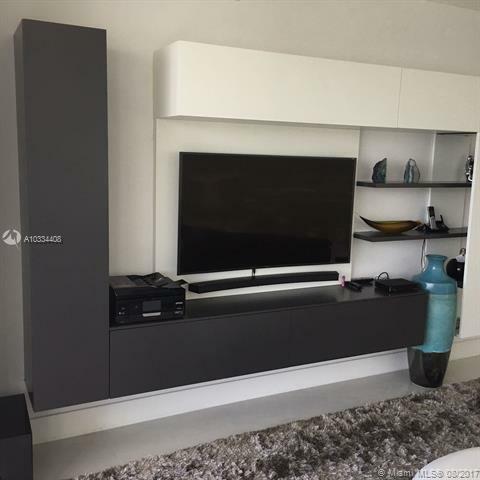 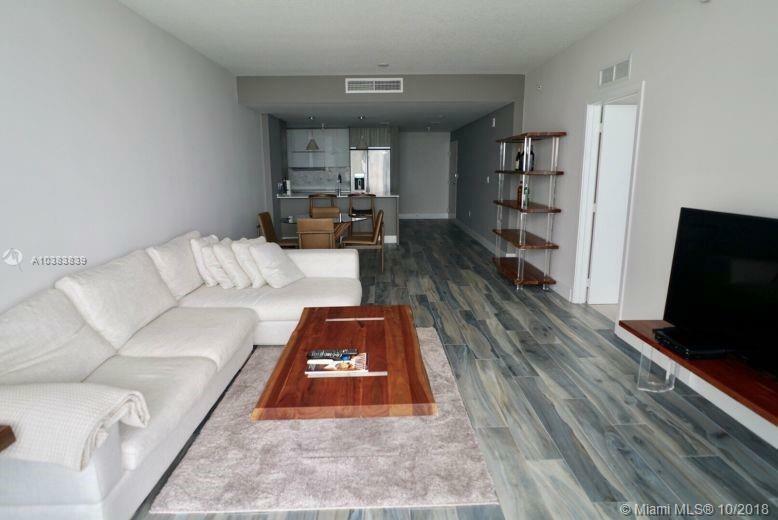 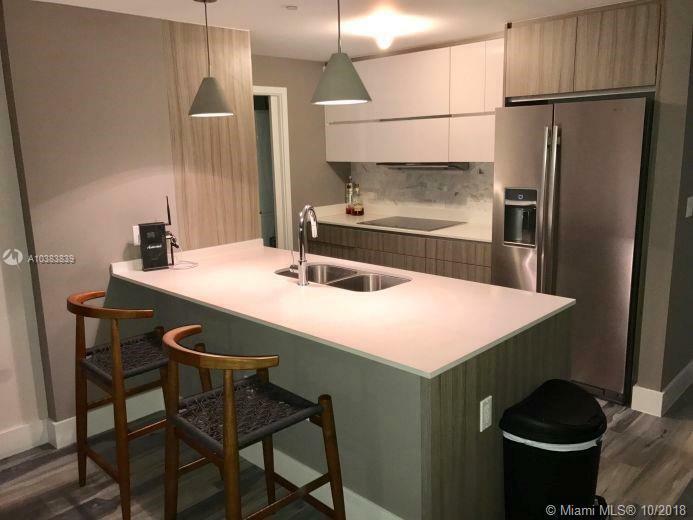 For this project he is teaming with interior designer Nancy Cromar of NC Studio to meet the latest expectations of today’s discriminating condominium owner. The gracious residence floor plans of Bay House offer floor-through design, affording optimum brightness. 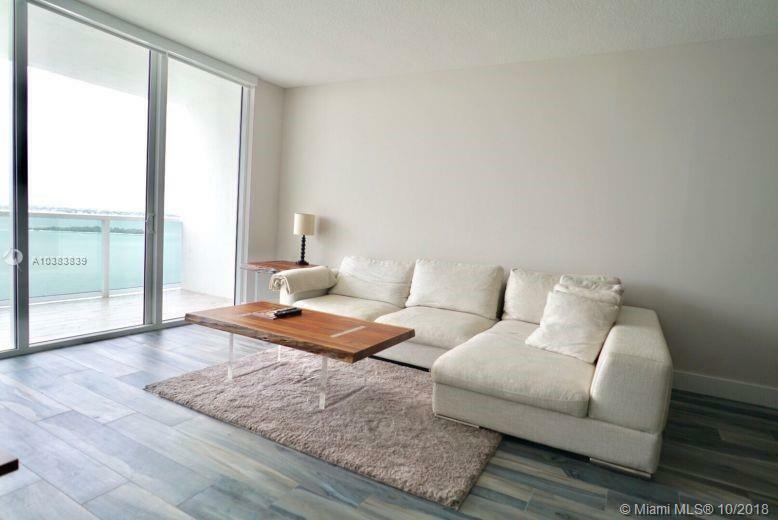 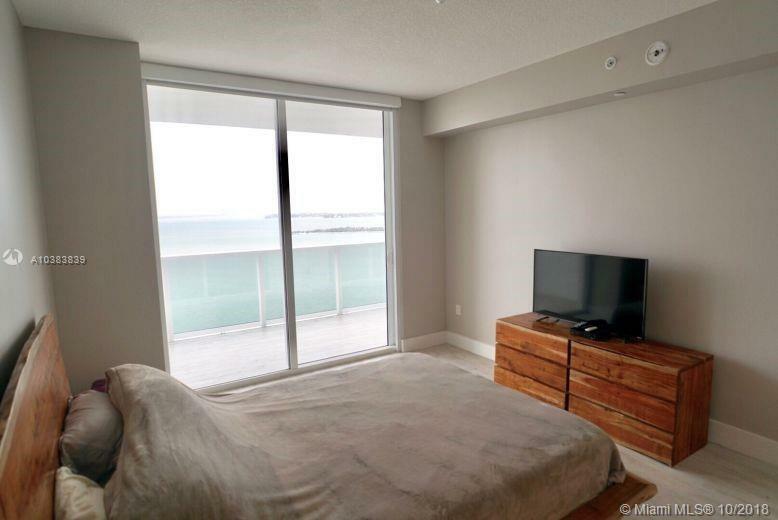 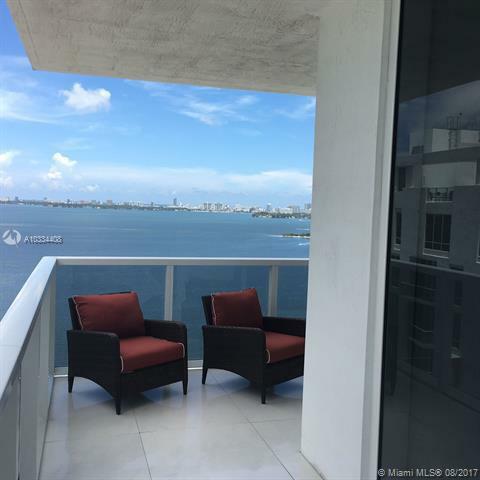 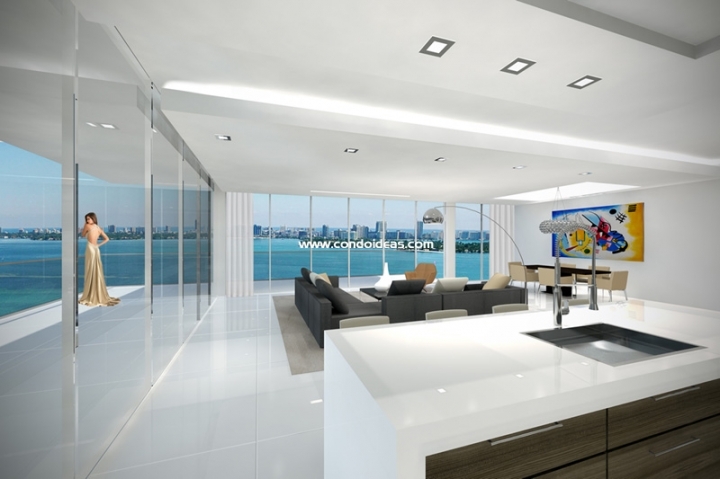 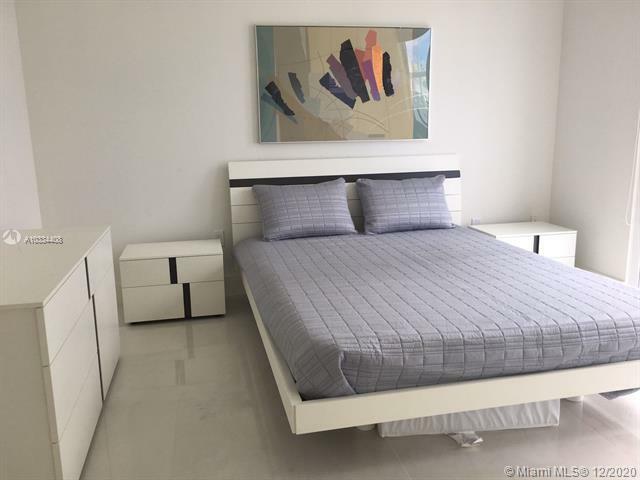 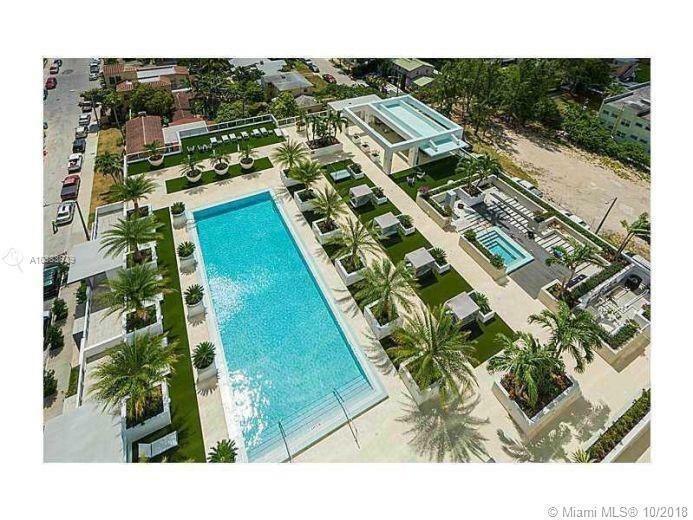 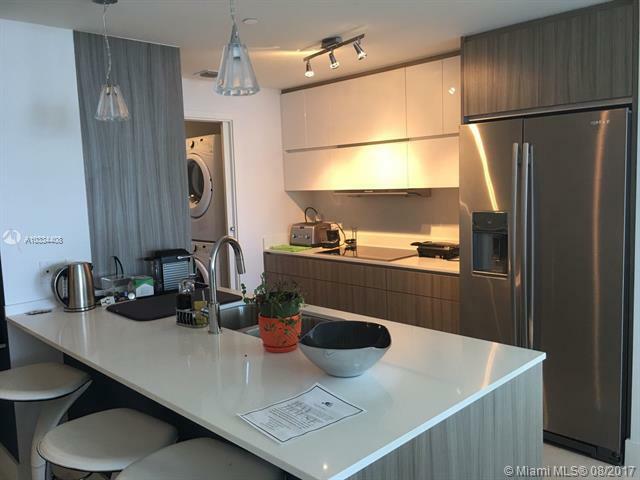 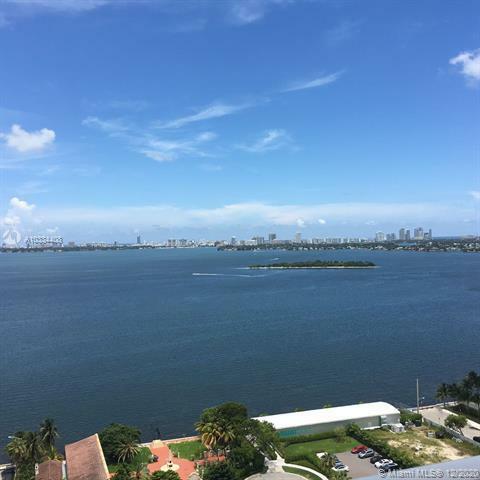 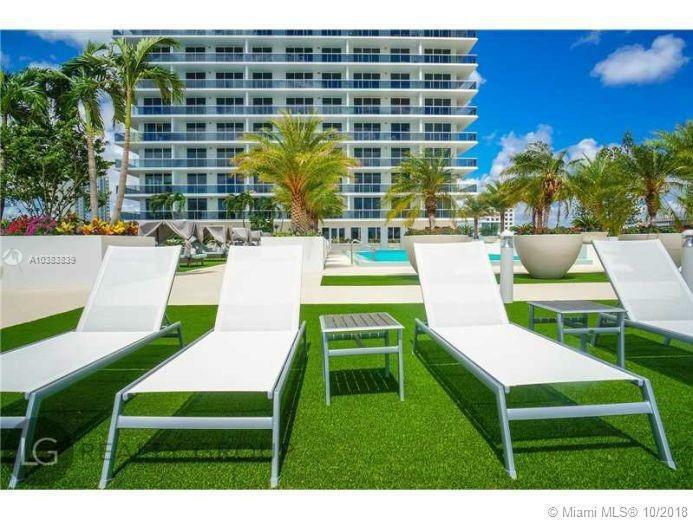 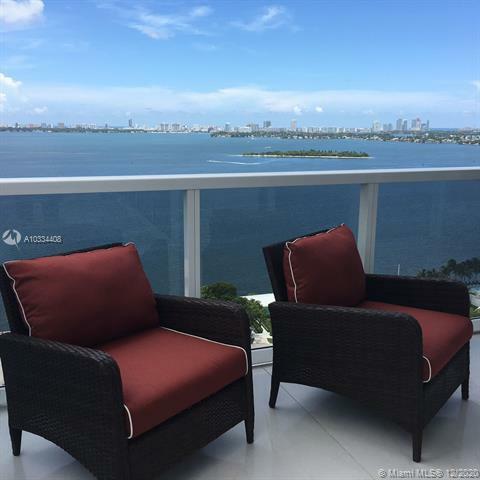 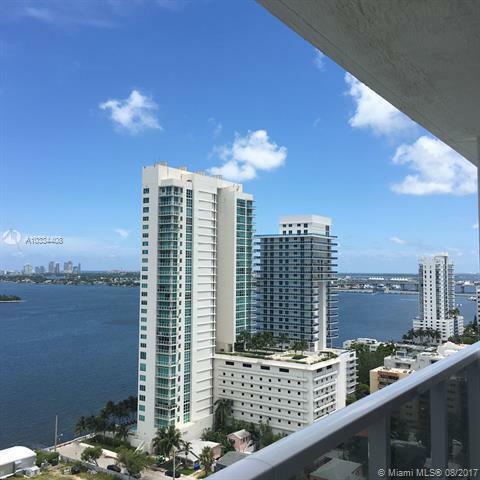 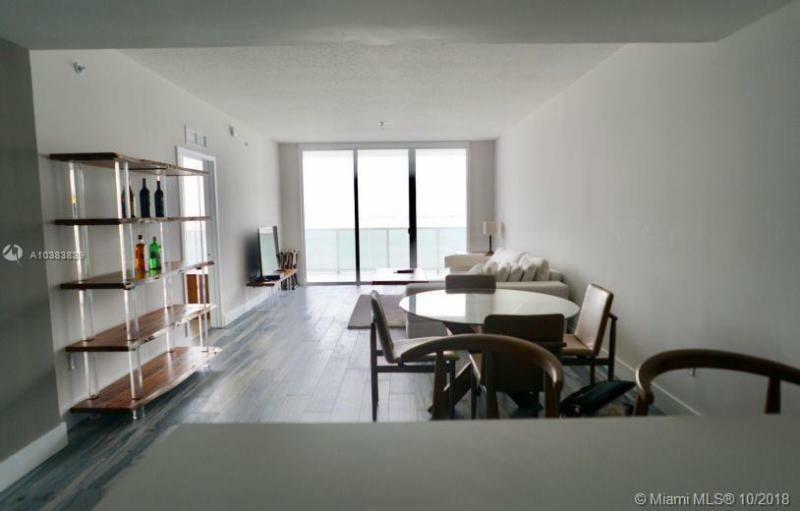 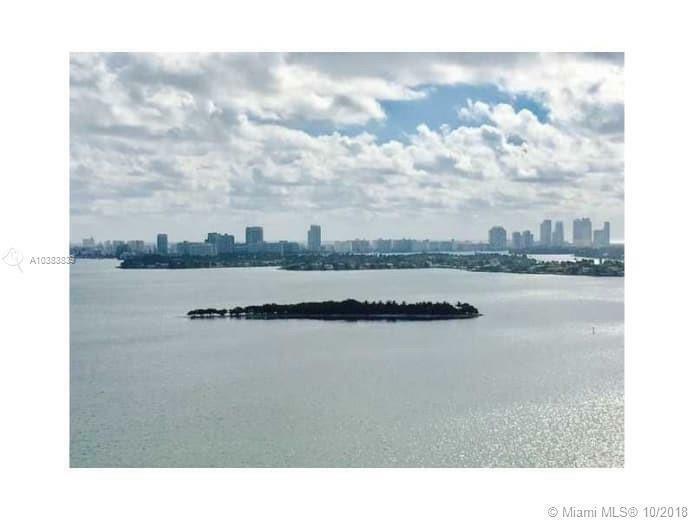 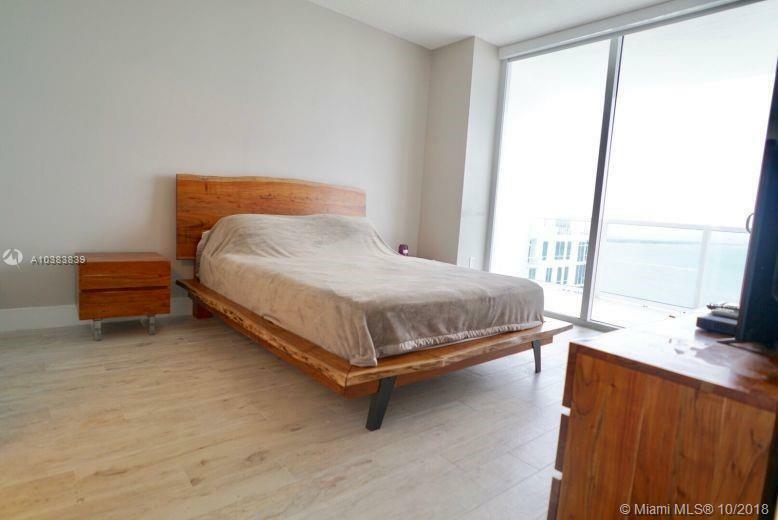 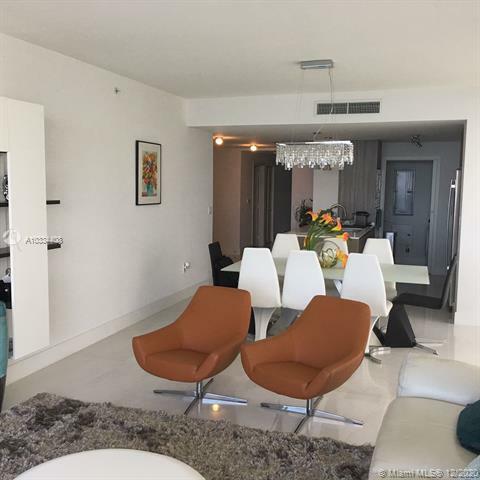 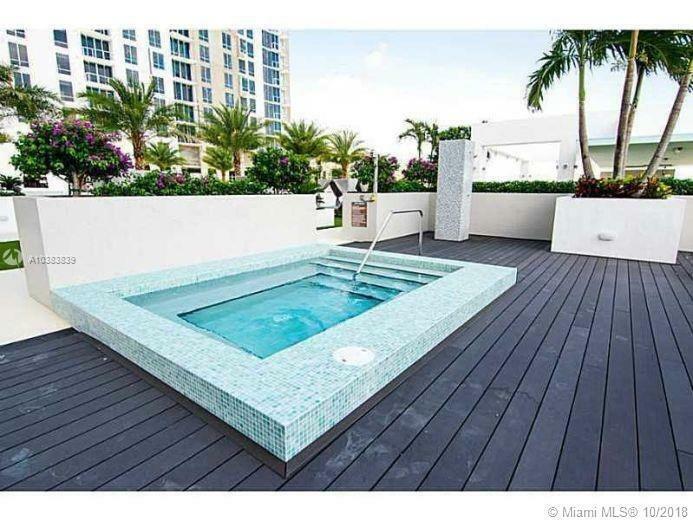 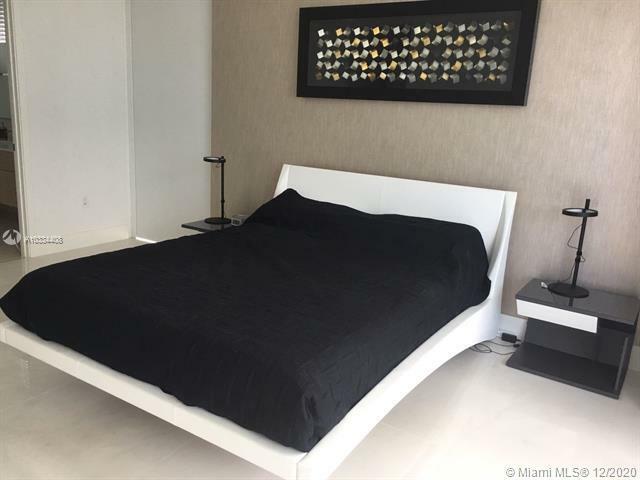 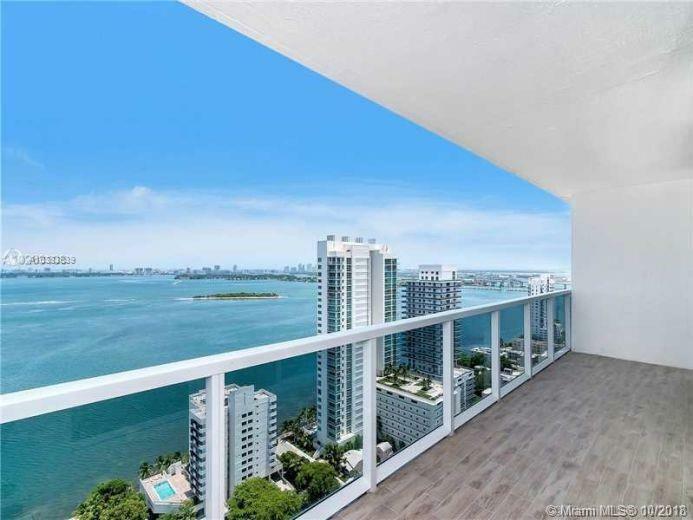 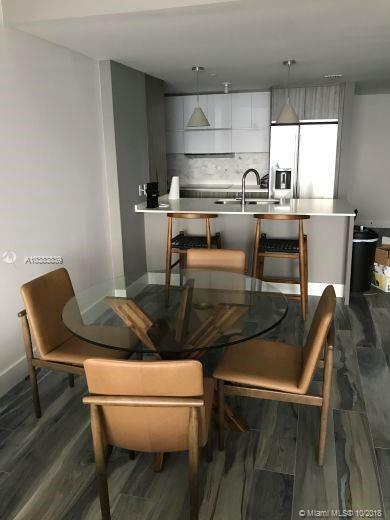 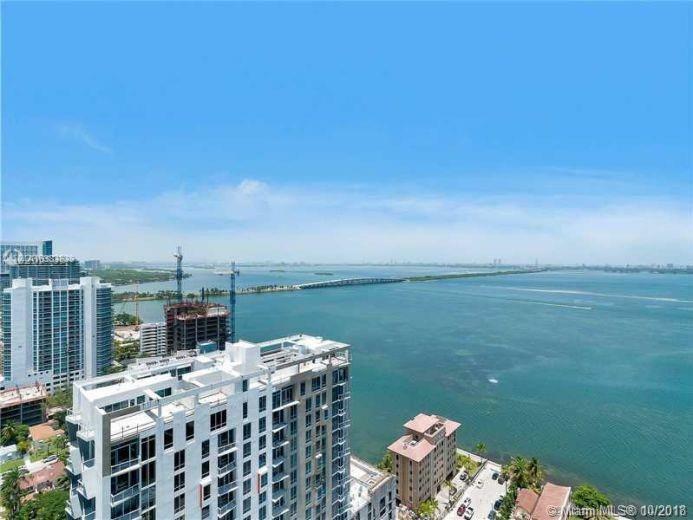 The unobstructed views of Biscayne Bay can be enjoyed through floor-to-ceiling glass doors and windows as well as through glass-railing private terraces at the building’s corners. 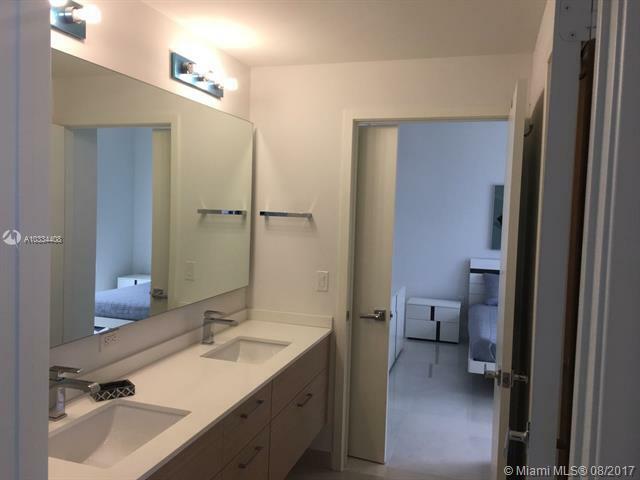 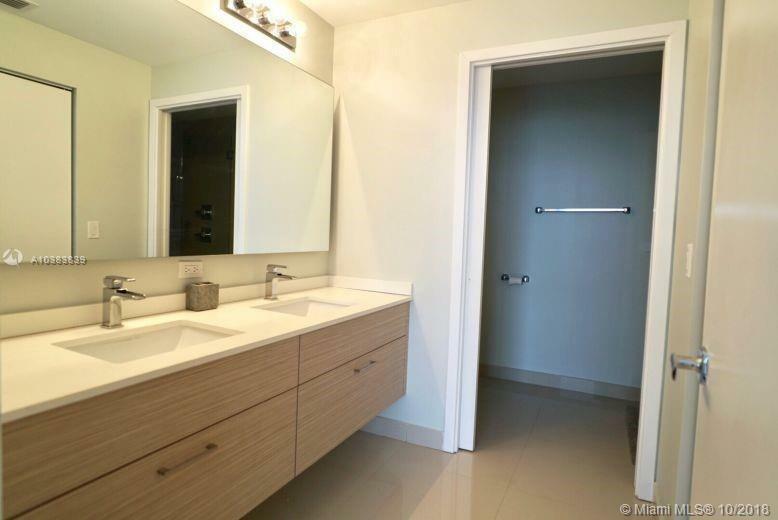 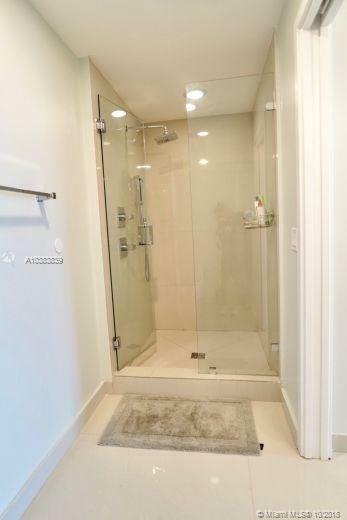 Residences will come in a number of versatile configurations and price ranges, including two- and three-bedroom options with variable numbers of bath and den choices. 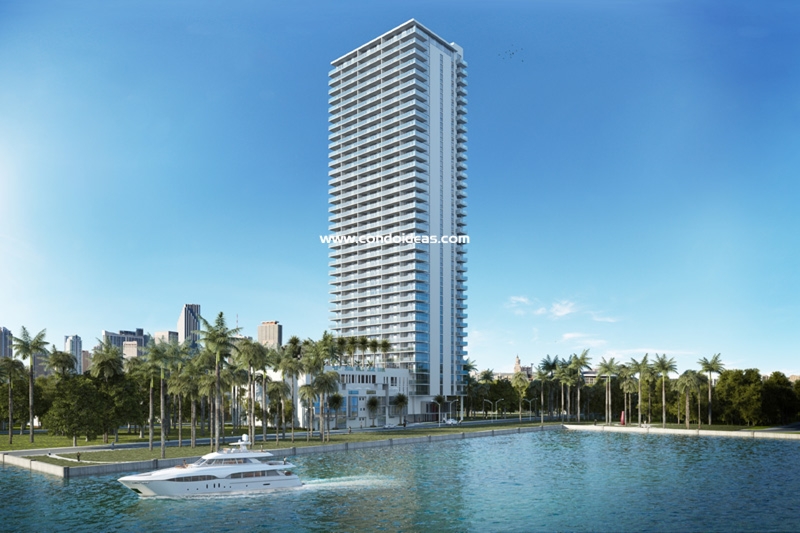 With only five residences on each floor, Bay House condo will offer only 164 residences on 38 floors served by high-speed elevators. 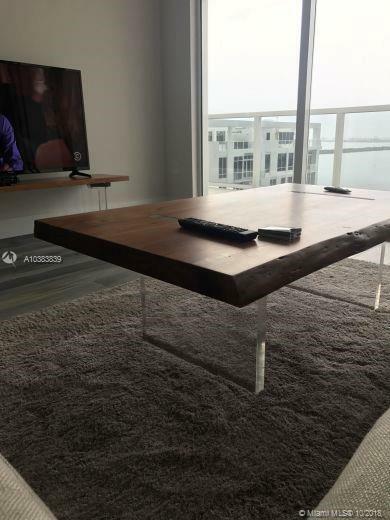 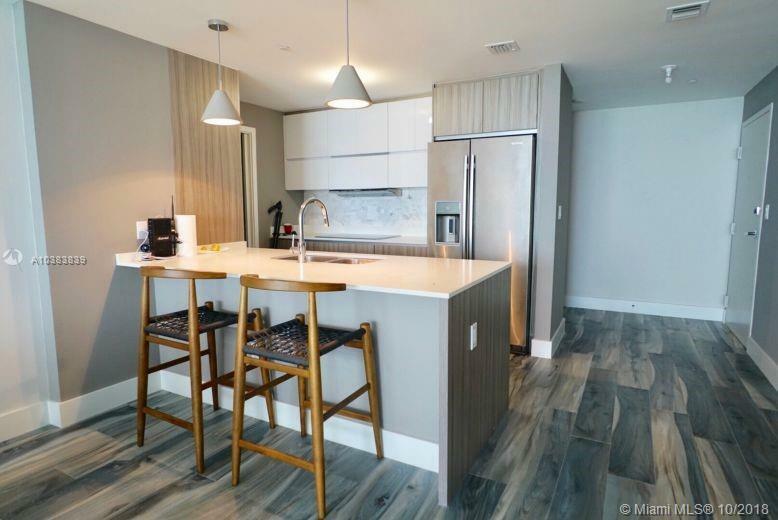 Anticipating the latest in occupant communication needs, Bay House is designed with advanced technology “Smart Building” connectivity. 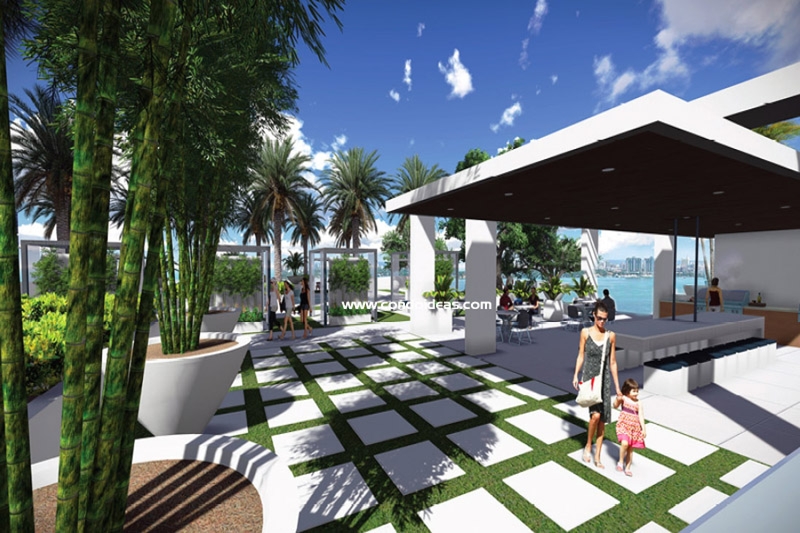 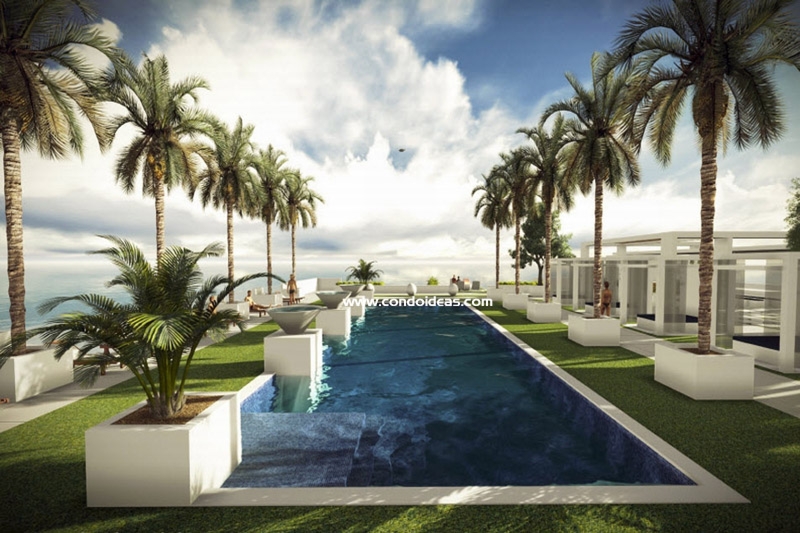 A full range of residence amenities and services are planned, including an expansive pool deck and a resident Pool Club Room. 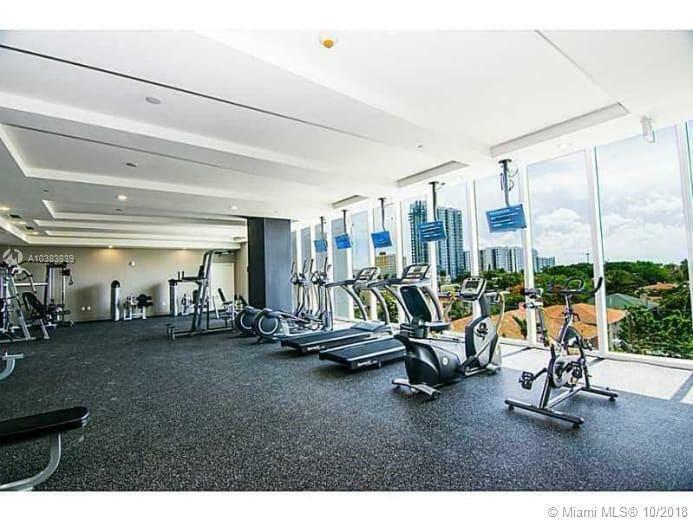 A full range of exercise needs will be met in the state-of-the-art fitness center. 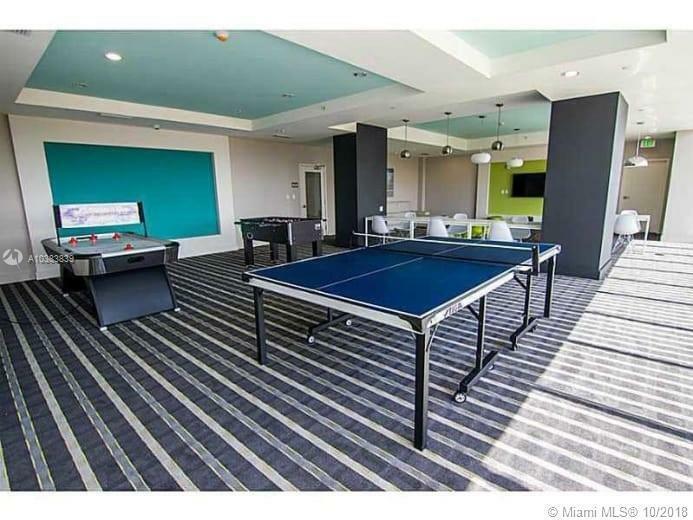 A business center will cater to work-related needs, while a media room will be available for private screenings. 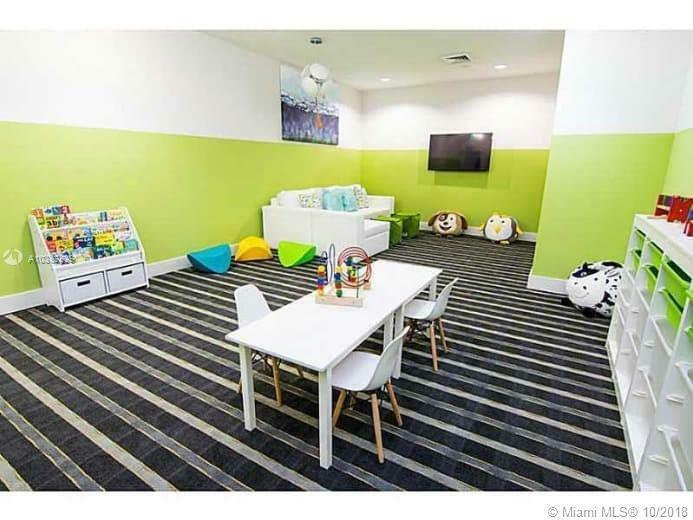 Children will have their own playroom. 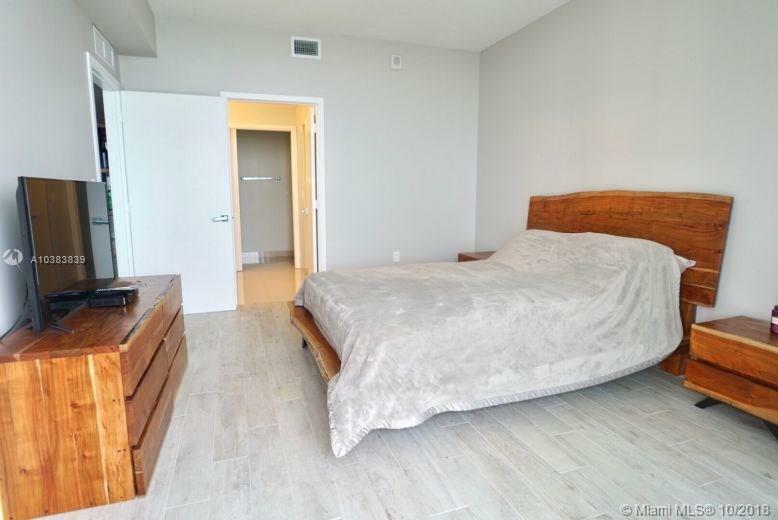 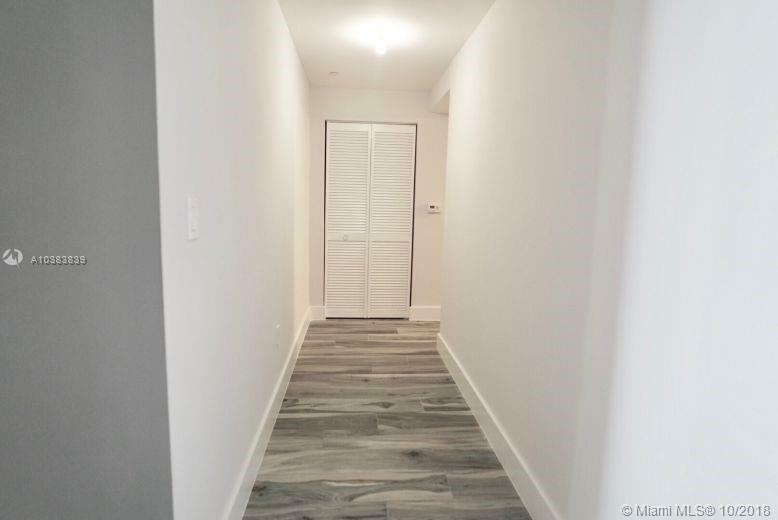 If a choice location, a choice of layouts, and integrity of design are your priority, then Bay House in Edgewater East may be your first choice.